We trust that in your search for depth and growth in your spiritual walk, you will find a Sunday School class here at New Bethel Baptist Church tailored just for you. Because our desire is to equip people to know Christ and to make Him known, our classes are based on God's Word, which is our authority as we seek to know Him better and to reflect Him in all that we are. 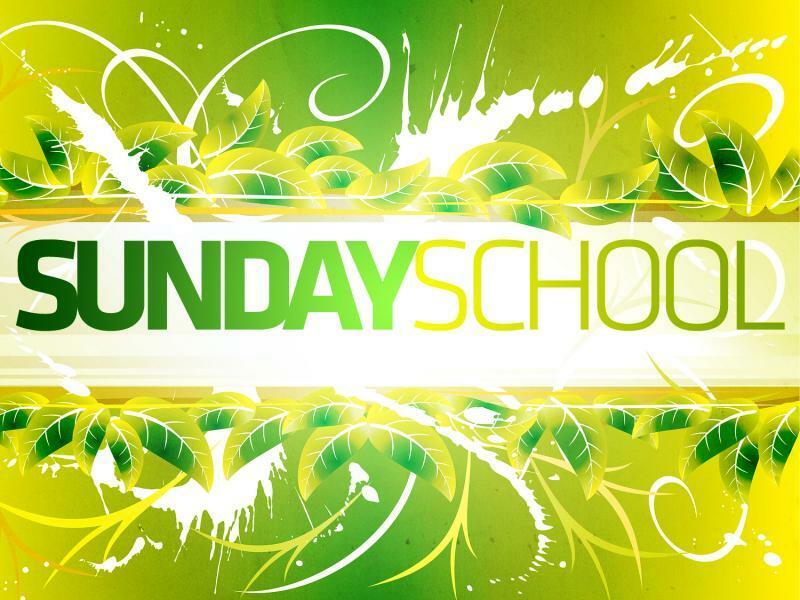 It is our desire that you will find our Sunday School Ministry to be a great help for you, as well as an outlet where you might minister to others also. Bible Study begins at 9:45 a.m. each Sunday morning. We have classes for for all ages and levels ranging from Babies to Senior Adult Classes. Our teachers are committed to sharing the gospel of Jesus Christ. 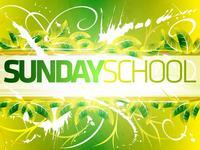 Our Children's Sunday School classes are separated into graded classes, ranging from Babies-6th grades. Each class is co-ed with interactive Bible Study lessons. Object lessons are woven into each class so that they can apply what they learn to their own lives as they experience the power of Jesus. Sunday mornings is a special time for the Youth here at New Bethel. We have two classes geared to the meet the challenges of being a teenager. This is not easy; there are many distractions competing for their time - which often look more attractive than church. Our challenge is to equip our youth to be Godly in their demeanor, to keep their focus on Jesus, and reach maturity as Godly men and women without looking back to their teen years with regrets.